This time on the XR1. 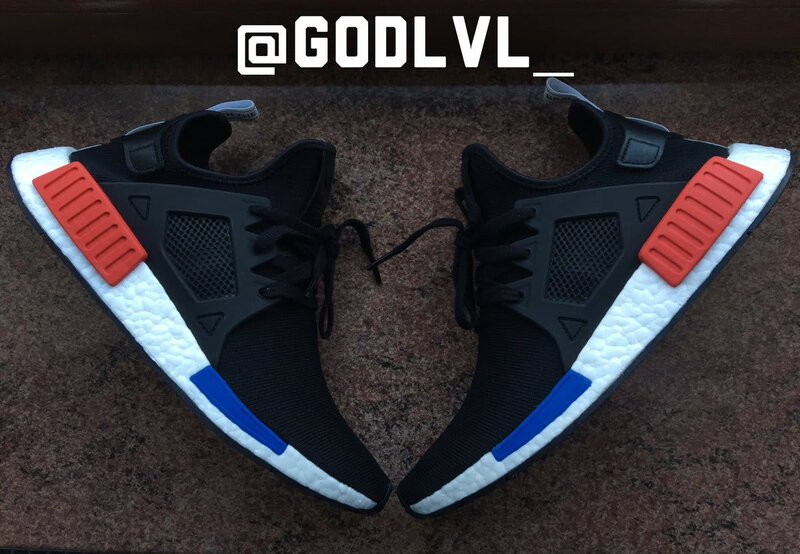 The OG Adidas NMD restock isn't the only means by which the original black/red/blue color scheme is coming back on Adidas' NMD series. 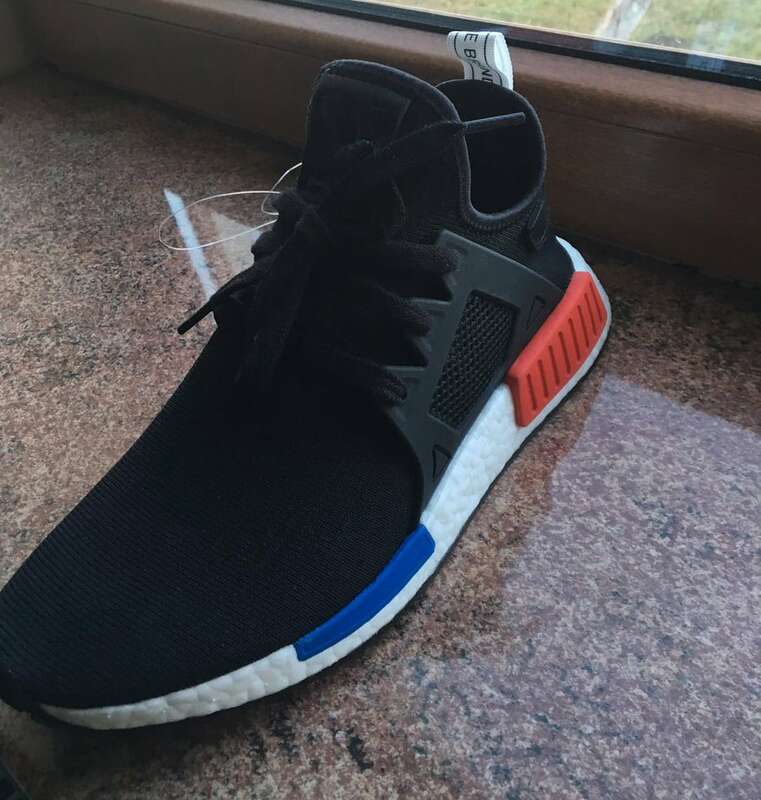 There is also this sneaker, a sample Adidas NMD XR_1 that uses the same colorway. 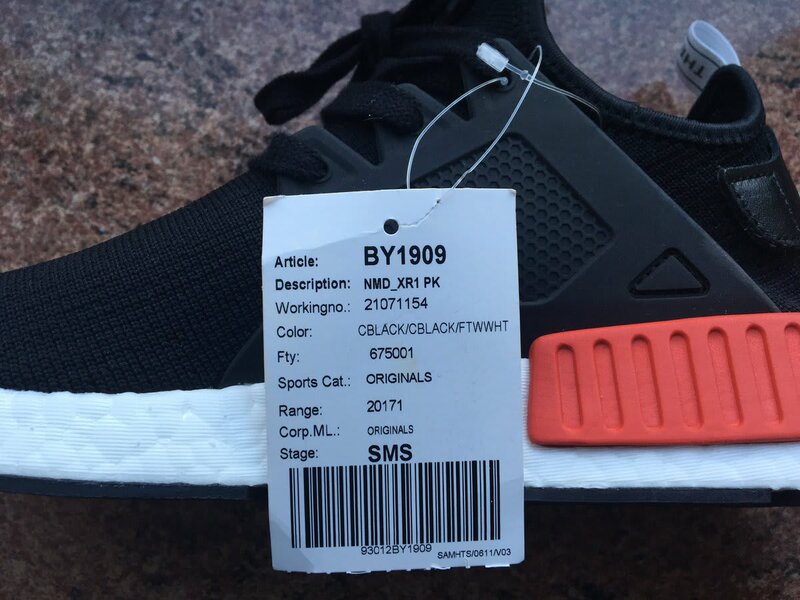 While this doesn't look to be a final retail pair based on the tag, the SKU attached has been floating around for months now so it's likely that this will become a retail reality soon. The recent return of the OG Adidas NMD has driven prices on the elusive shoe down, with pairs on StockX now selling for around $300 vs. roughly $1,000 at the end of 2016.